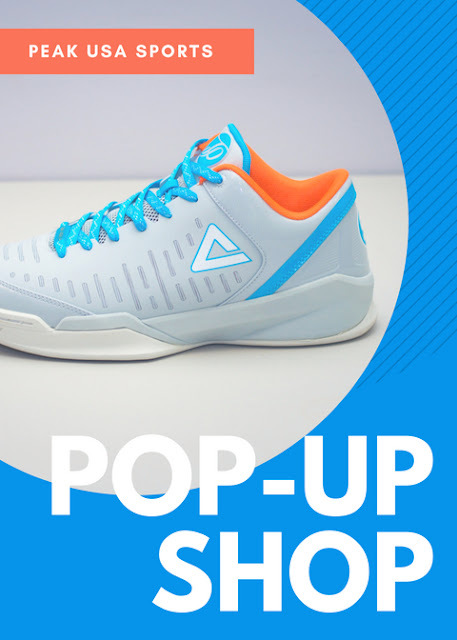 PEAK USA SPORTS will hold an outdoor Pop-Up Shop every weekend in August at their headquarters 2016 Linden Blvd. Elmont Long Island, NY 11003. 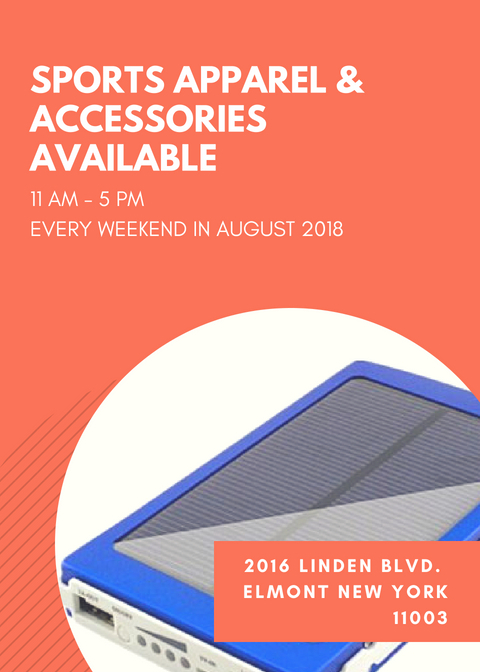 Sports Apparel and Accessories will be for sale from 11 AM - 5 PM each Saturday and Sunday this August 2018. Email PEAKCLASSICS@GMAIL.COM for more information.